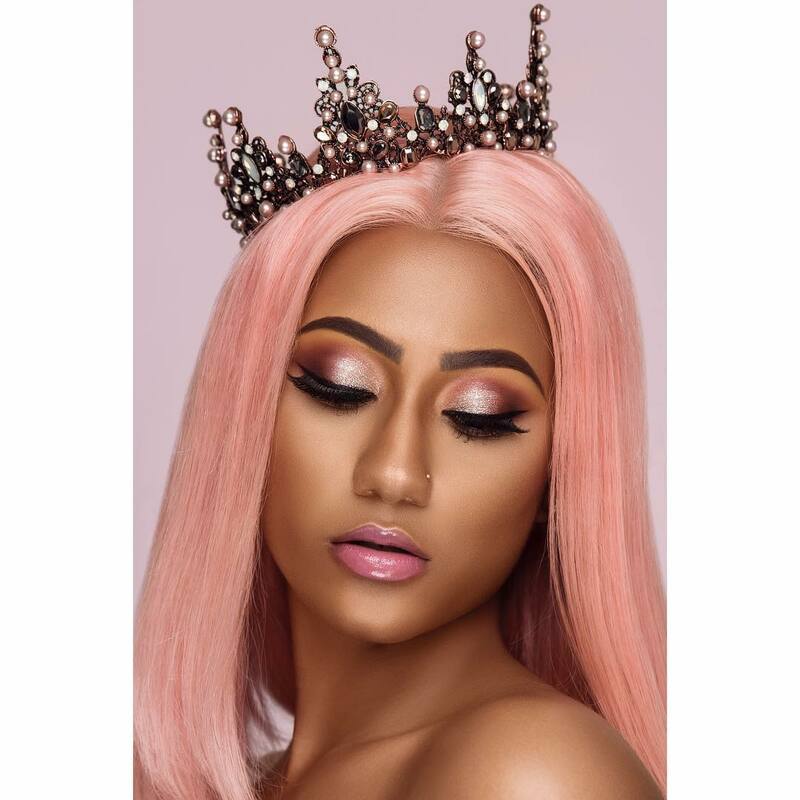 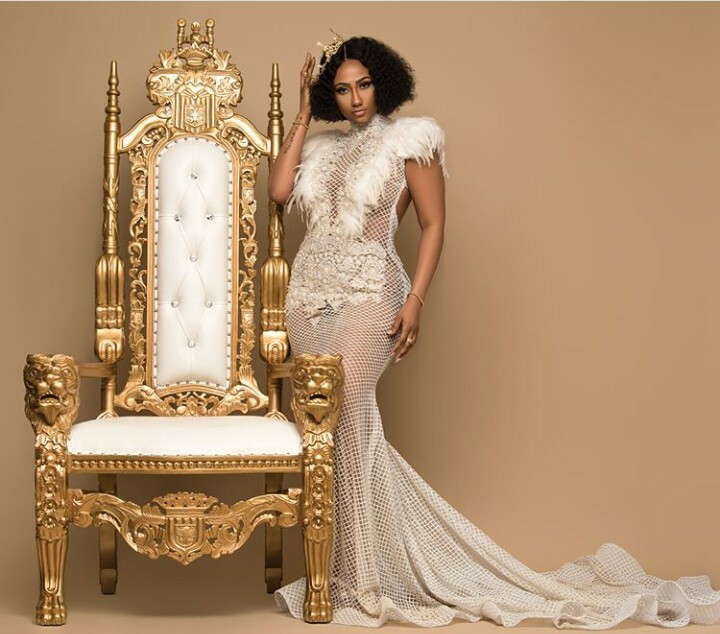 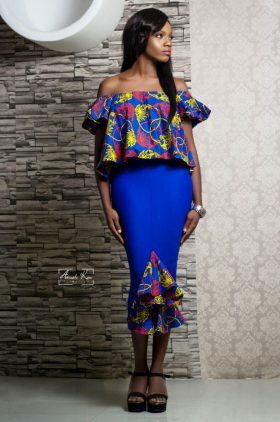 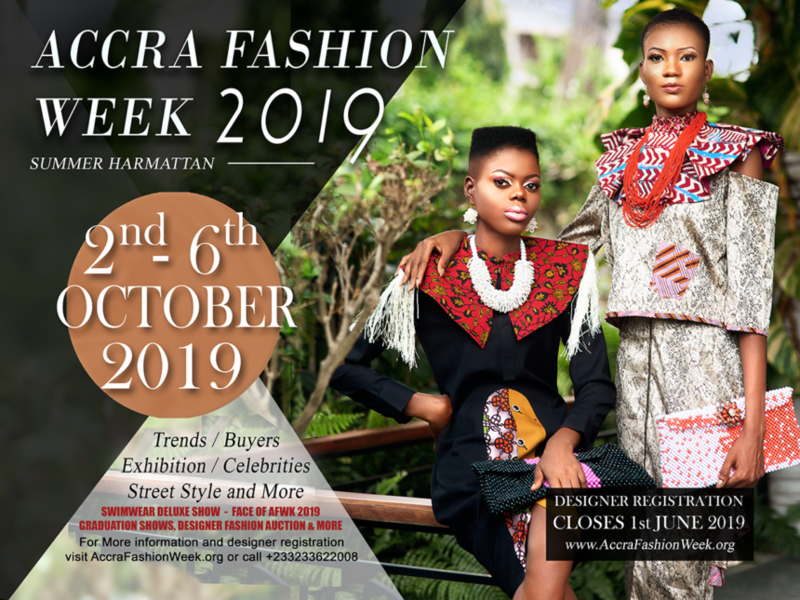 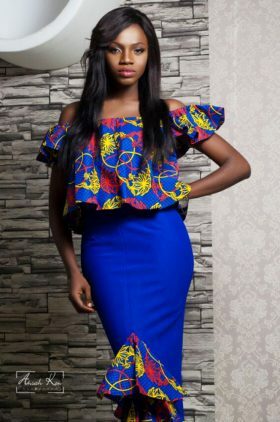 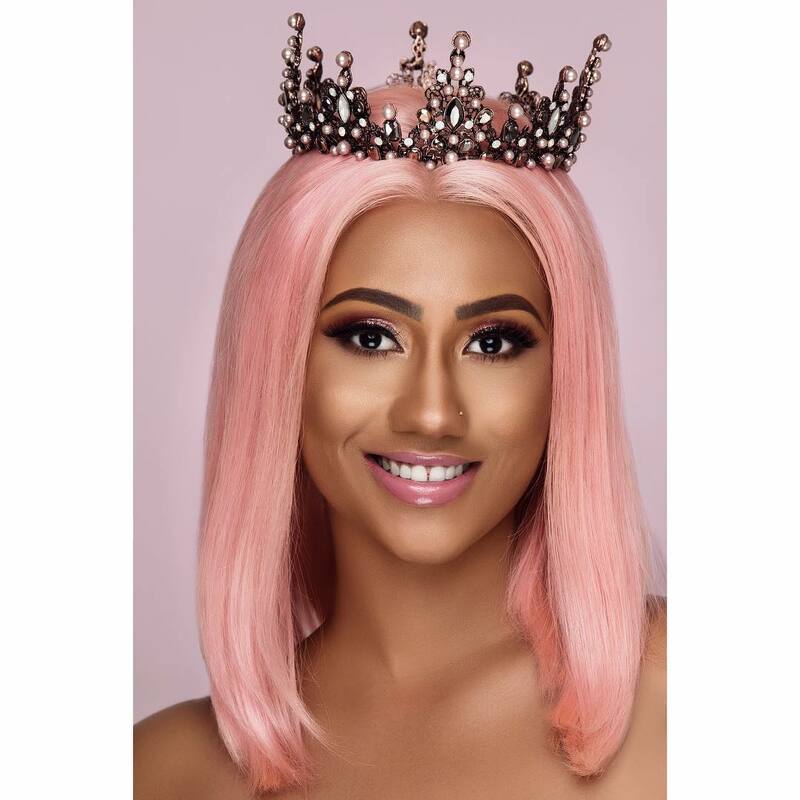 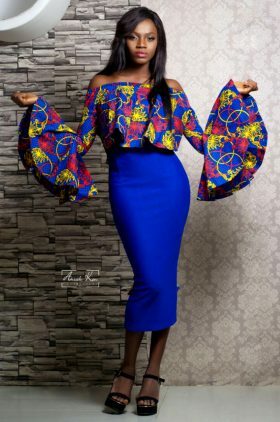 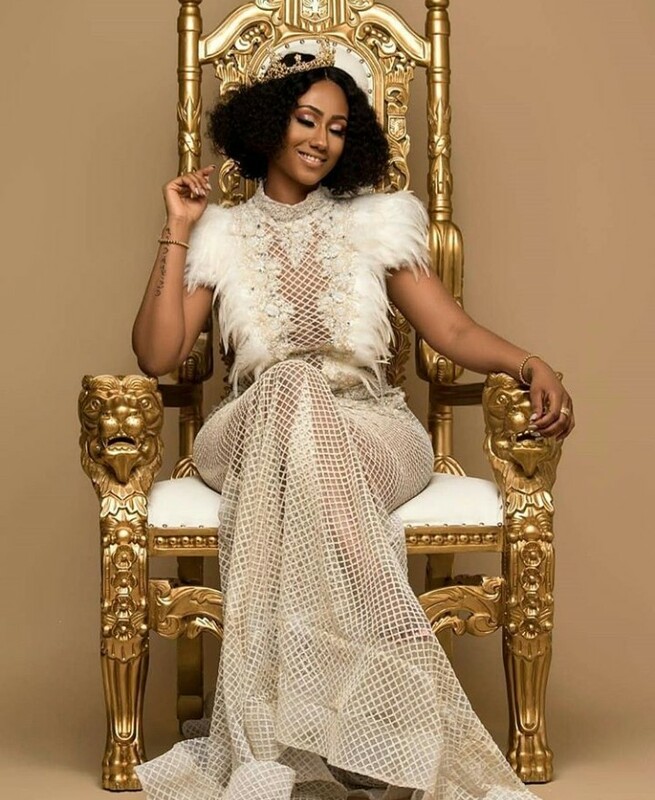 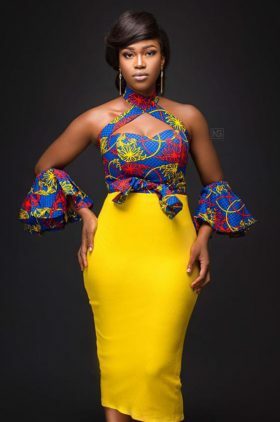 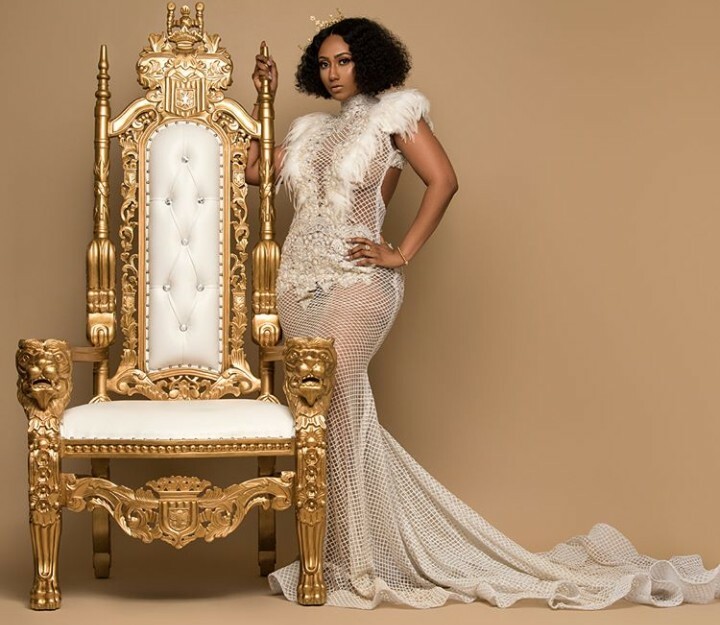 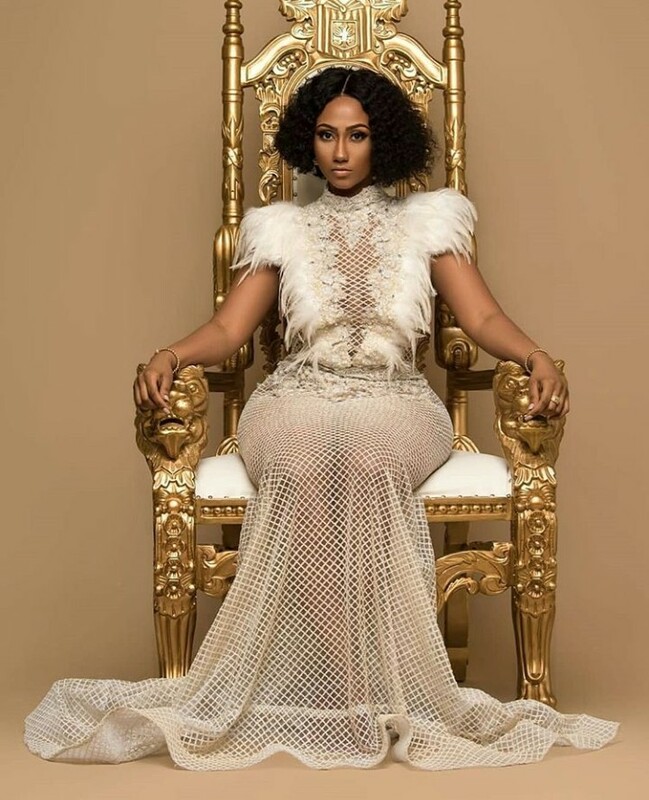 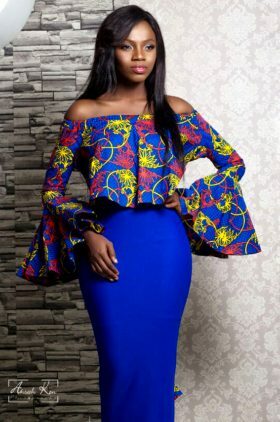 CEO of LVC Entertainment and Real Beauty Hajia 4Real whose real name is Mona Montrage celebrated her birthday yesterday with some delightful pictures. 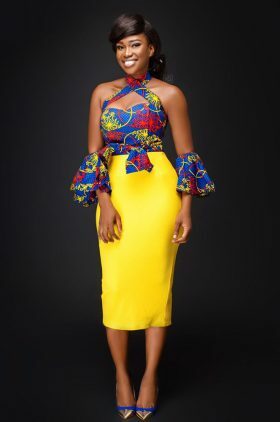 Putting on display her glowing skin and legs as she shows these girls how to do a real birthday shoot like a queen. 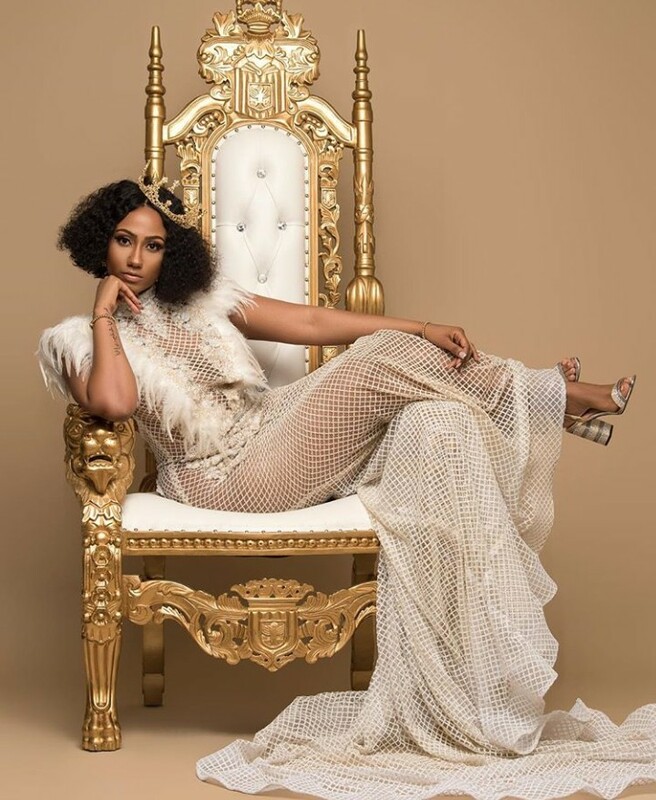 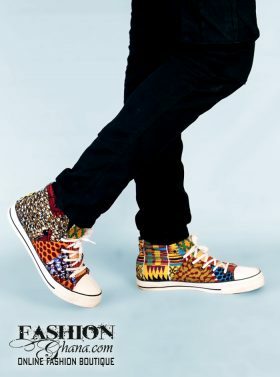 You already know Hajia would not going to let such a day pass by without ‘slaying’ and flooding social media with some killer shots of herself.